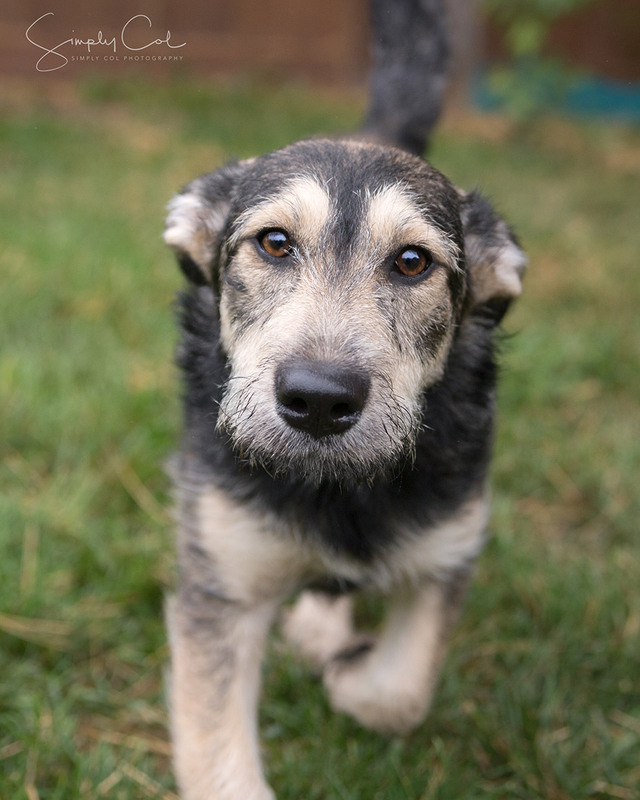 Meet Lhotse… a very sweet, active girl searching for a forever family. 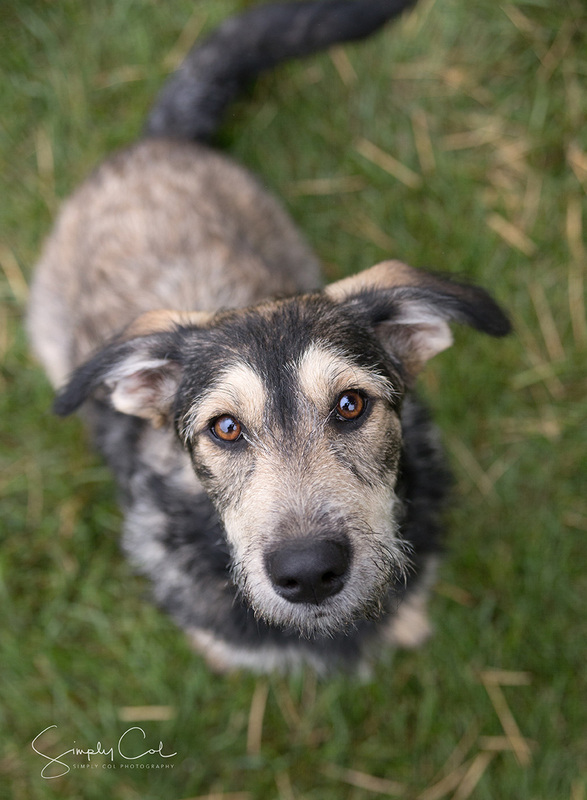 Lhotse’s lineage is uncertain… terrier most likely, along with a jumble of genes that simply add up to a whole lot of cuteness. 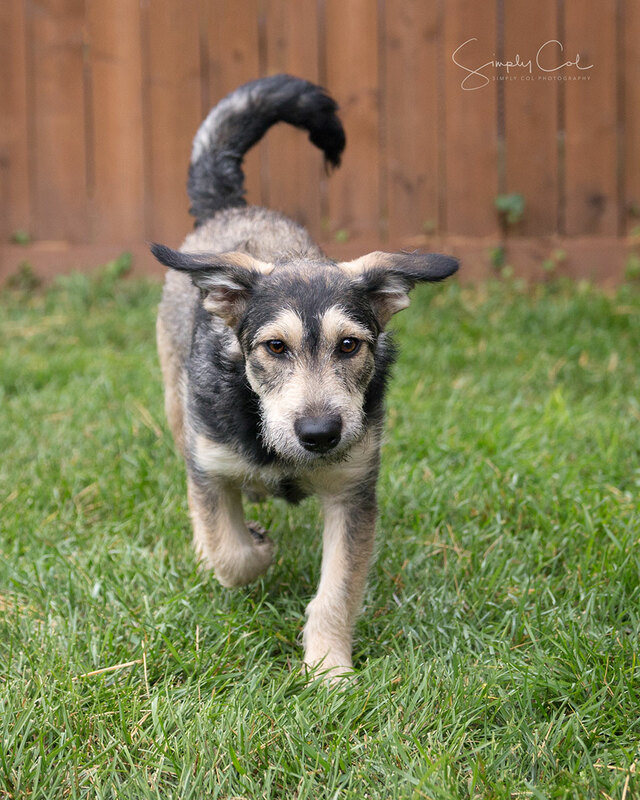 With her big brown eyes, longish torso and shorter legs, she will make for a happy, fun-loving addition to one fortunate family. Lhotse is approximately 6 months old. 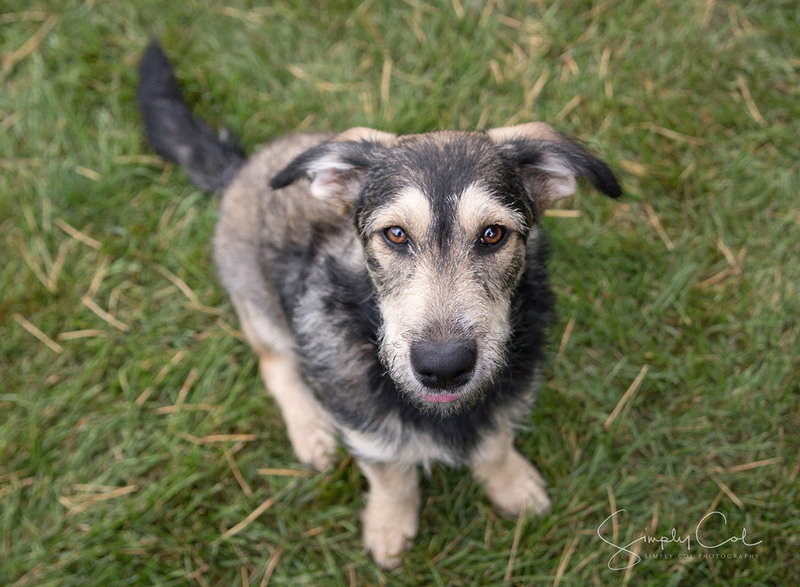 She is available for adoption with Earthdog Terrier Rescue of Manitoba and is currently doing well with her foster family. If you would like more info on Lhotse please contact Earthdog Terrier Rescue of Manitoba through their webpage. Happy News: Lhotse has been adopted!